Live and studio edited video production for all sectors. 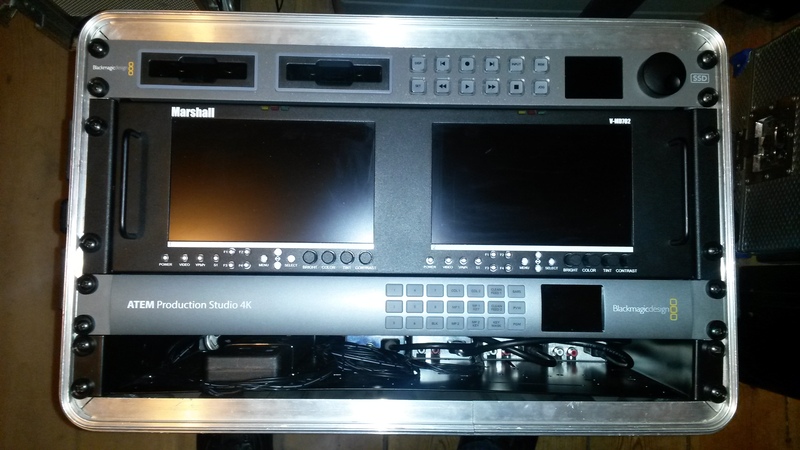 4K HD SD video production with a choice of different broadcast cameras and lenses. See hire section for more details on equipment. Note. We don’t shoot in sd anymore, We shoot in 4k or HD only and produce any image size. A choice of live mixed video and a basic edit DVD presented at the end of the show as well as tapes from each camera. For a more detailed edit our studio editors use industry standard editing software. Unfettered access throughout the video gathering site. Passes to be sent via post well in advance of the event.